The meaning of Attipas is “My precious Friend’s Step” as a compound word. “Atti” means My precious Friend in Korean and “Pas” means Step in French. Attipas was launched in 2011 after 7 years of cooperative research & development conducted in conjunction with the Cognitive Behavioral Development Center at the Seoul University. Attipas was developed based on biomechanical knowledge of brain development . 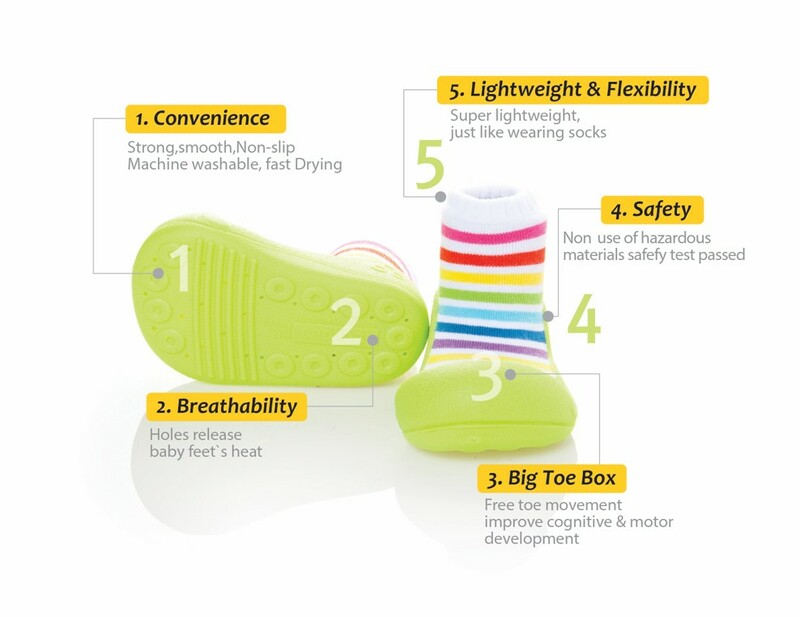 By allowing toddlers to feel the sole of shoes and move toes freely, Attipas helps to correct toddler’s walking by evenly distributing foot pressure. 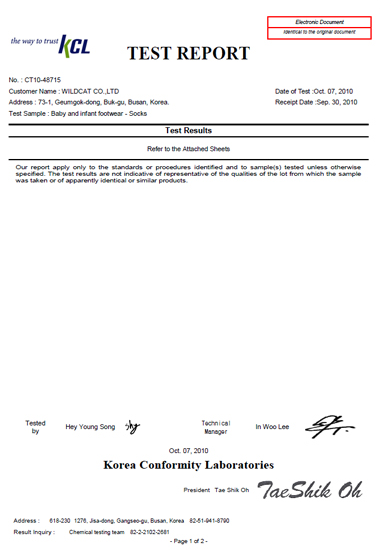 !아띠빠스 한국에서는 7가지 장점으로 말해요! 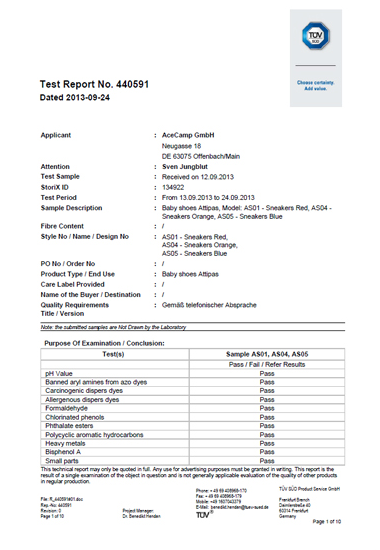 Attipas shoes have no hazardous materials, adhesives and formaldehyde. 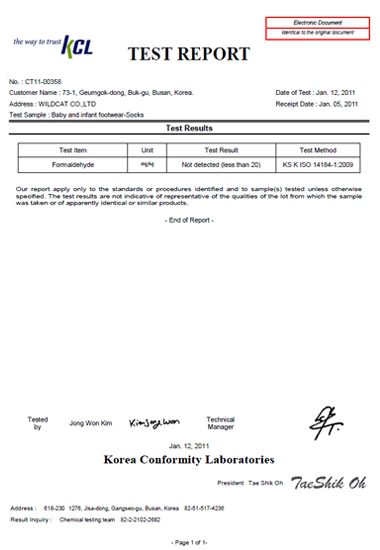 Attipas shoes have passed Toxic and Formaldehyde test by KCL and TUV. Attipas ensures babies stay safe.